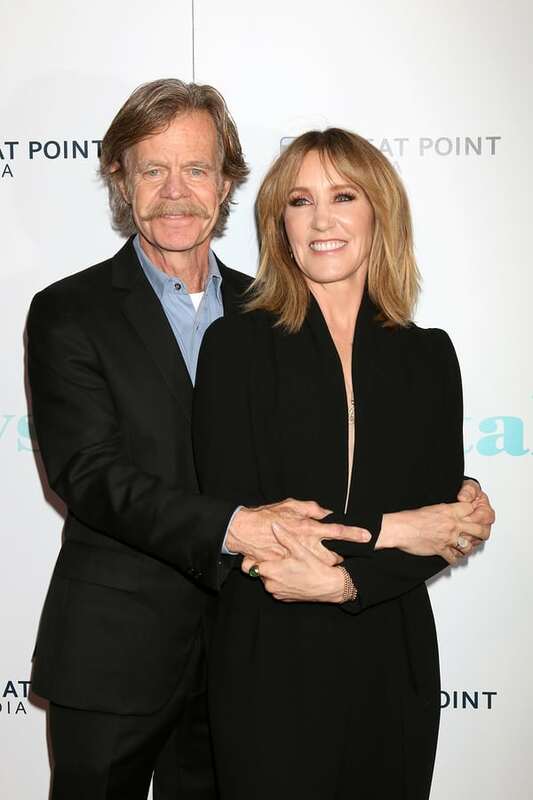 Desperate Housewives actress Felicity Huffman met Shameless actor William H. Macy in the early 1980s at New York City’s Atlantic Theater Company. For her, it was love at first sight. But she was afraid of commitment and they dated off and on for 15 years. They finally tied the knot in 1997 and went on to have two daughters together, Sofia and Georgia.